In this paper, we present a simple new human activity recognition method using discrete cosine transform (DCT). The scheme uses the DCT coefficients extracted from silhouettes as descriptors (features) and performs frame-by-frame recognition, which make it simple and suitable for real time applications. 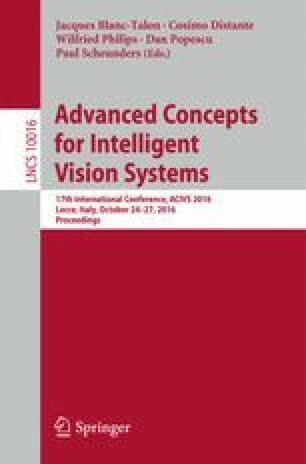 We carried out several tests using radial basis neural network (RBF) for classification, a comparative study against stat-of-the-art methods shows that our technique is faster, simple and gives higher accuracy performance comparing to discrete transform based techniques and other methods proposed in literature.